The ancient east, in particular the Levant and Mesopotamia regions, have always been viewed as the the highway between the continents of Africa, Europe and Asia. Lands of desert, mountains, hills, lowlands, fertile valleys, oasis’ and bodies of water both fresh and salt brought with it tribes, clans, and kingdoms of peoples. Nations contested for power and empires rose and fell to be replaced by other kings and people. Archaeology has been one of the greatest tools at our disposal in the present age, to grasp a meager understanding of how life was like, how these nations came to be and from where they were birthed. Ancient manuscripts, reliefs, mosaics, frescoes, writings, and so on also has opened our eyes to worlds of gods and goddesses, agricultural pursuits, warfare, trade routes, city locations, monotheism and polytheism. The study of ancient history has literally shaped our worldview today, and has played a part in the building of modern governments, political systems, religious expression, faith, and much more. However, nearly all of the ancient people groups that we see through the annals of history are either extinct today (Canaanites, Hittites, Philistines, etc) or have changed so drastically, they would never have been recognized should they travel back in time for a visit (i.e. Egyptians, Romans, Indians, Greeks, Arabs, etc). Few remain today that still resemble their ancient ancestral heritage dating back into the B.C. days. Of those, most likely the Jewish race would be the most reliable group to stand alone as a people that have changed very little in the greater scheme of things. When you scrape away all the modern pursuits and trappings of the Jewish race and take a look at their land (modern day State of Israel), language (Hebrew) and faith (Judaism), you will see the ancient connections spring to life. The land of Israel has always had a Jewish presence within her borders. The Bible confirms this connection through the names of regions, cities, and people. History also shows this as well through land deeds, maps, genealogies, explorers, conquering armies, and manifests compiled by credited historians and writers. Today, one can travel the land and view the names of cities and towns that were from the ancient times, places such as: Jerusalem, Dan, Beer’sheva, Hebron, Joppa, Meggido, Hazor, Beit She’an, Ein Gedi, Qumran, Jericho, Modiin, Bethlehem, Masada, etc. 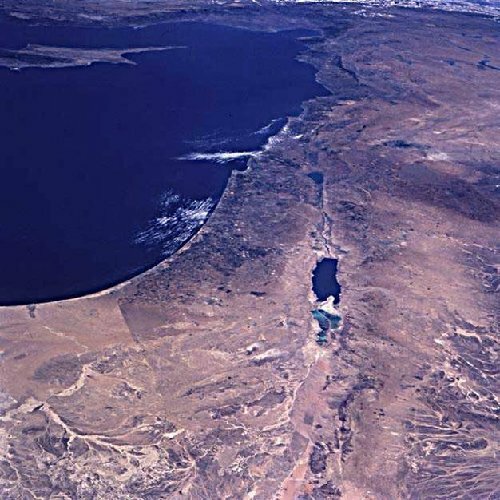 These places align with geographical names such as: Jordan River, Dead Sea (Salt Sea), Mount Nebo, Mount Gerrizim, Mount Tabor, Carmel Mountains, Valley of Jezreel, Valley of Sharon, Yamulk and Yarduk rivers, Negev, Red Sea, etc. The Bible also confirms the proper flora and fauna found in the ancient world and still found today (such as pomegranates, wheat, date palms, lilies, etc). The importance of such biblical evidence, even foods eaten in ancient times and recorded in scripture, is tantamount in proving the Bible’s validity. Even with accounts in scripture attesting to the presence of things no longer found in Israel today (such as wild lions and ostriches), historians and extra-biblical eye witnesses of the past have confirmed such things to be true and once existing in this land. 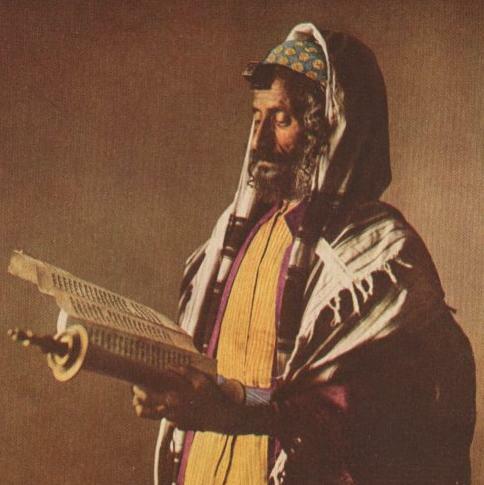 Since the scattering of most of the Jews throughout the world through war and exiles, much of the ancient spoken Hebrew had diminished so that it was only used in the synagogue as a part of worship, prayer, and reading the sacred books of the TaNaK (Hebrew Scriptures of the Bible). Other dialects of languages evolved, such as Yiddish or Aramaic, that had roots in Hebrew. But as a language, Hebrew died out as an everyday spoken tongue, reserved for religious services. With Jews living abroad in the nations of the world, they assimilated, to the extent that they adopted the languages of the societies in which they lived in (i.e. Polish, German, English, Arabic, French, Spanish and Russian.) However, when Jews started to return to Israel, which was called Palestine at the time of the British Mandate, a young man named Eliezer Ben-Yehuda (1858-1922) reworked the Hebrew, took what was being used in the synagogues, and introduced it to Jewish natives of the land and immigrants as they set up settlements (moshavim and kibbutzim). He also was able to implement it into the schools which resulted in the creation of the first Hebrew schools in Tel Aviv, the Hebrew University, and other such associations. The Hebrew language was concurrent with the major two Aliyah movements of Jewish immigration in the late 19th century and into the 20th century, as well as during the time of the British Mandate. Thus, in a short while, the Hebrew language that had been nearly dead for 2,000 years was miraculously revived, an act never done before to this scale! Since the destruction of the Second Temple under the reign of Roman Emperor Vespasian (70 A.D), Judaism was faced with a terrifying reality. With the Temple removed from their faith, and the end of the sacrificial system, as well as dispersion and the annihilation of much of the Jewish religious elite apart from many of the Pharisees who survived, Judaism would either have to adapt and change or dwindle and die out. In the coastal town of Yavnah (Jamnia), Rabbi Yohanan ben Zakkai worked with a newly elected Sanhedrin in reforming Judaism so it would survive. Through this, Judaism would center around the synagogue, rather then as it had around the Temple. Synagogues were already in use throughout the ancient world, but mainly as a place of prayer, study, and congregational meetings. Now, it would take center stage as the main structure to knit the Jewish community together. Judaism would also write out principals of faith, outline new expressions of worship, and the role of the rabbi would become the major player as a religious leader. This new form of Rabbinic Judaism, would borrow more insight and inspiration from the Pharisaic stream then any other ancient expressions of the Jewish faith, for groups such as the Essene’s or the Sadducee’s had been wiped out. Judaism would remove the blood sacrifice and focus on scripture, prayer, rabbinic literature (Talmud and Mishnah), synagogue setting, living out ones faith through the law, shabbat, the feasts, and kosher laws. Judaism would also look at day to day life and examine the steps for holiness and right living, as dictated and outlined through the Torah. The Yeshiva or (religious classroom) would become stationary rather then the typical traveling talmidim who would be lectured by a rabbi or teacher. In the Yeshiva, a rabbi would be the head teacher, to instruct the students to follow his example and direct them in right living. They would grapple with the scripture, argue, and sort out differences attempting to breakdown and discover the meanings of scripture (hermeneutics) whether literal, allegorical or mystical. The rabbi would become the voice of biblical interpretation, and set a standard for the community to live their lives by. With the Temple destroyed, there would no longer be an active priesthood to conduct offerings, ceremonies, libations, or other Temple procedures that had been attached to its order and purpose. Under the Roman Emperor Hadrian, following the Second Jewish Revolt in 135 A.D., he outlawed Jews from Jerusalem, decreeing that they could only enter to pray and mourn upon the day of Tisha ba’Av (9th of Av) which was the day in the Jewish month believed to be when the First and Second Temple were destroyed by the Babylonians and Romans. 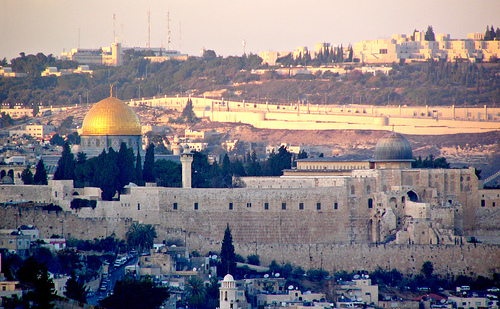 Jerusalem, seen as the very pulse of the Jewish heart had now been shut to Jews and such a law had prevented a people with the chance to restore their Temple in their Holy City. Instead, Hadrian would rename Jerusalem, Aliea Capitolina and build a temple to Jupiter upon the Temple Mount. This decree would later be reversed after Hadrian’s death, but the damage had been done. Jews therefore, dispersed to other major centers where Judaism increased and strengthened. 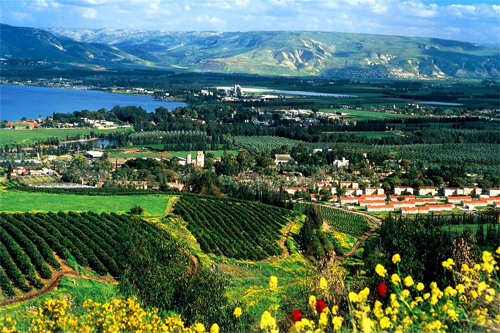 These places included: Tiberias, Sepphoris, Antioch, Rome, Alexandria, and many others. 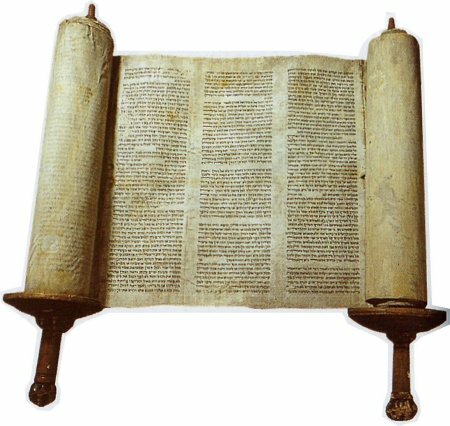 Judaism would continue to survive as the faithful Jewish people breathed the breath of life into its nostrils and refused to give up the ancient commandments in the Torah. They would preserve their identity, culture, faith and language as a unique people group chosen by God. This entry was posted in 70 A.D., Eliezer Ben-Yehuda, Emperor, Hebrew, Israel, Jews, Judaism, Rome and tagged Eliezer Ben-Yehuda, emperor, Hadrian, Hebrew, Israel, Jew, Judaism, Rabbi, Roman, Synagogue, Talmud, Temple, torah. Bookmark the permalink.